Katie is a 15 year old actress and singer. She has been performing in musicals since she was four. She is a mezzo-soprano with an incredible belt! Although she lives in Mechanicsburg, Pennsylvania, she often performs in New York City. Katie recently performed at Feinsteins/54 Below NYC and “Shine” in the March for Our Lives event in Central Park, NYC! She performs all over central Pennsylvania, including The Belmont Theatre, Ephrata Performing Arts Center, Gettysburg Community Theatre, Gamut Theatre, Hershey Area Playhouse, and others. Katie spent part of the summers of 2017 and 2018 with the Summer Performing Arts With Juilliard, an intensive voice, music, and dance program put on by The Juilliard School. She attended Stagedoor Manor Performing Arts Training Center, a total theater immersion program, in 2016, 2017, and 2018, and is also looking forward to returning in 2019! Katie won the 2017 BroadwayWorld Central PA Awards Best Actress Under 25 for her role as Rafiki in the Lion King Jr, at the Ephrata Performing Arts Center. Kate played Little Red in Into the Woods at The Belmont Theatre in February 2018! She won the 2018 BroadwayWorld Central PA Awards Best Actress in a Musical and the Best Actress under 18 for her role as Little Red. She enjoyed playing Elle Woods in Legally Blonde at The Allenberry Playhouse in October, 2018! Katie mad e to her debut appearance on February 14, 2019, at SALT Performing Arts as Fantine in Les Misérables! 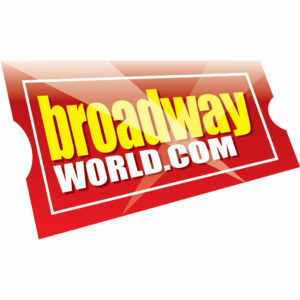 Check her out on Broadway World! 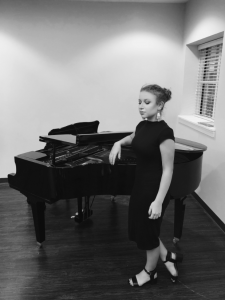 Kate Vohs founded “The Kate Vohs Foundation” in March 2019, while only 15 years old, to help others through music and theatre.